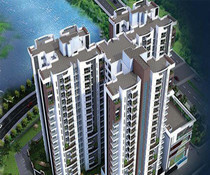 Sethi Venice is an outstanding residential project developed by Sethi Group and is located in Sector 150, Noida. 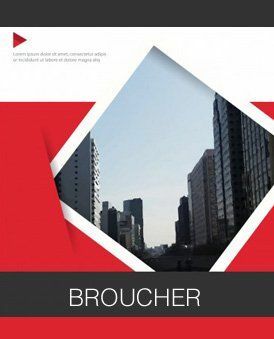 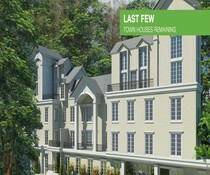 It is a beautiful project that consists of 1076 units of thoughtfully designed apartments. 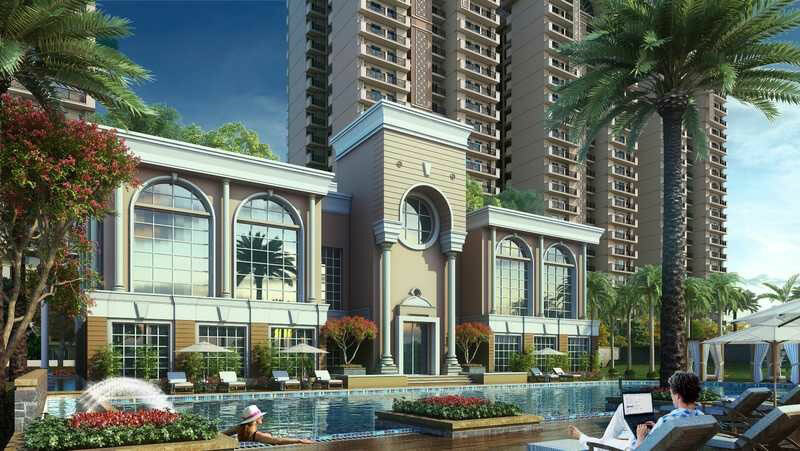 Sethi Venice offers 3BHk and 4BHK magnificent apartments that are available in various sizes meeting the necessities of people and also providing a luxurious, comfortable and peaceful premium lifestyle. 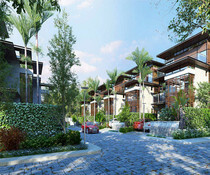 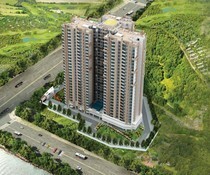 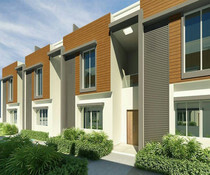 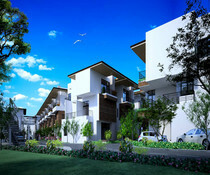 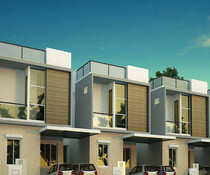 Sethi Venice is surrounded by green landscape that makes this project more desirable. 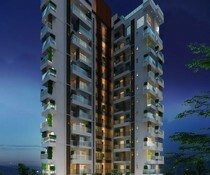 Sethi Venice offers some of the unique features that are outstanding. 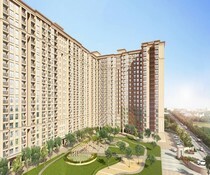 Those amenities include a gymnasium, aerobics room, carom, table tennis, library, Jacuzzi, amphitheater, skating rink, swimming pool, yoga center, cycling tracks, kid's play area, jogging track, rainwater harvesting facility, power-backup and round the clock security. 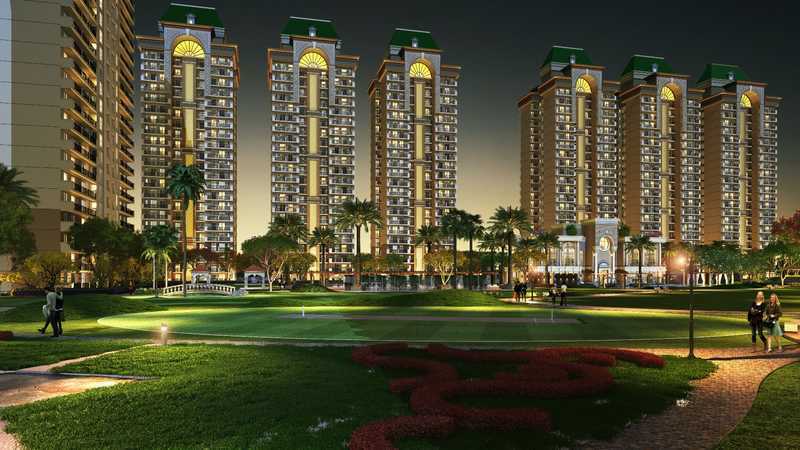 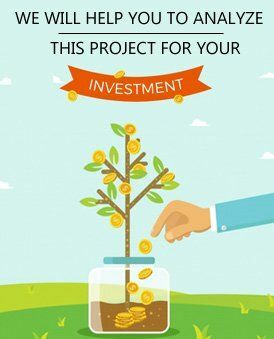 This project is located in close proximity to the Yamuna Expressway and offers nature friendly ambience.